Let us guide you on the path to financial wellness. Do you have enough for what's important, some money left over for the things that make you happy, and feel relaxed and confident about your financial future? The Journey to Mindful Wealth is a 6-module interactive online course which takes you on a personalised journey to mindful wealth and abundance. Gain the mindset, knowledge, tools and support you’ll need to challenge your money mindset and create a better relationship with money. 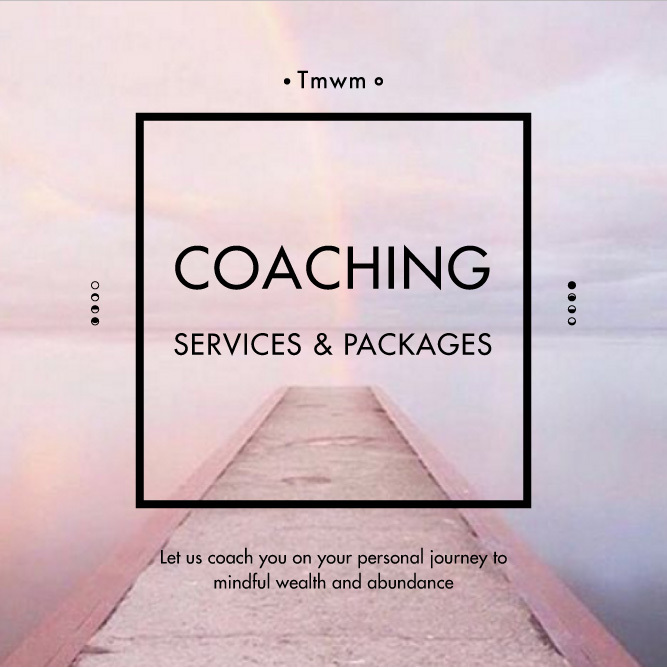 Personalised 1:1 financial wellness coaching to help you gain clarity, fast-track your goals, stay focused and make your dreams a reality! Tailored to your personal needs, you set the frequency. We'll be your accountability buddy, sounding board, phone-a-friend and best supporter. Start creating the financial future you want today! Transform your relationship with money, through the Journey to Your Money Heart coaching package. This deeply soulful and supportive process gently guides you to the heart of your money story. Celebrate your strengths and untangle your money patterns and beliefs in order to feel more confident and empowered with money and in life. Thanks also for the great session. I feel very safe in your hands and hopeful and positive about my financial future. I have just completed my first coaching session with Lea. It was wonderful in addition to useful information and an action plan. Lea has helped me to open my mind and have a greater understanding of my relationship with money. I am very much looking forward to future sessions and continuing my mindful wealth journey. Thank you so much Lea. You're beautiful inside and out, I feel so supported! I feel so motivated and actually like I can get there - wherever I decide there is! Having that hope is a great feeling! Thank You! The mindful wealth movement is a social enterprise. Our mission is to empower women towards financial wellbeing by providing distinctly feminine, accessible and inclusive financial education. Ask about scholarships to our online programs!